Congratulations to JAG Elementary Secretary, Phyllis Miller, on being selected as the JAG Staff Spotlight! Phyllis brings a welcome smile to all who enter the elementary school and is one of the kindest people you will ever meet! 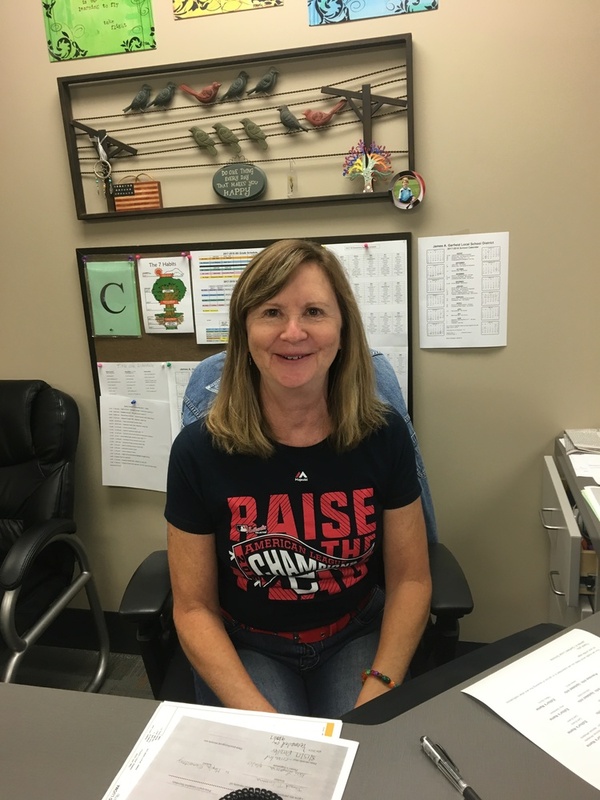 She has blessed the district with a tremendous smile and work ethic for the past 26 years! In her spare time Phyllis enjoys spending time camping with her family. Congratulations to Phyllis Miller for so many years of outstanding service and being selected as the JAG Staff Spotlight!